The SXSW festival wrapped up in Austin over the weekend, after big names such as Adidas, Panasonic and SoulCycle used the event to showcase new products and talk about the latest trends and innovations in the health and fitness industry. 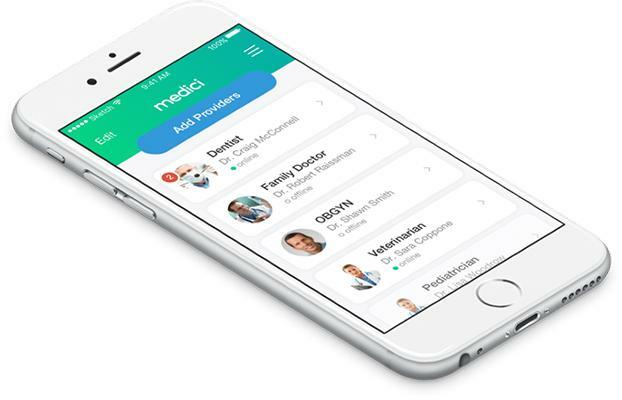 Referred to by founder and SXSW speaker Clinton Phillips as the 'WhatsApp of Healthcare,' new app Medici allows you to text your doctor, vet and therapist directly for help and advice. Hoping to save both patients' and doctors' time by taking away the need for sitting in waiting rooms or visiting emergency rooms, the app will not only enable users to text their health professional directly but also send photos and videos to illustrate any questions for a clearer and more accurate answer. Doctors will then respond when they have available time. To give you a truly personalized nutrition plan, those who sign up to Habit's meal delivery program will first start with a series of tests using an at-home kit, which will then be sent off to Habit for analysis. Users will then receive their own unique recommendations for their ideal ratio of carbs, fats, and protein, as well as key nutrients such as vitamins and omega-3s, which will be used as the basis for their individual Habit meal delivery program. Habit also works with a team of scientists to develop its programs, and provides users with extra help and support from a nutrition coach. 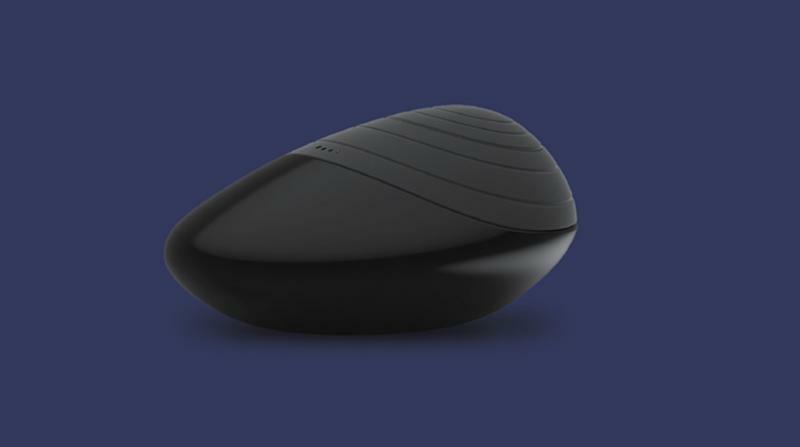 Panasonic debuted new product Sleepwise at this year's SXSW, a sleep tracker designed to not only monitor your own sleep but also your environment to help you optimize your sleep patterns. Sleepwise will then use this data to change settings on other smart devices such as smartphones, such as deciding which time is best to set your alarm or changing the temperature of your bedroom for a more restful night's sleep. A video is now available on YouTube with more information on Sleepwise.